Vivian Smith is kidnapped, but it is not your usual kidnapping. 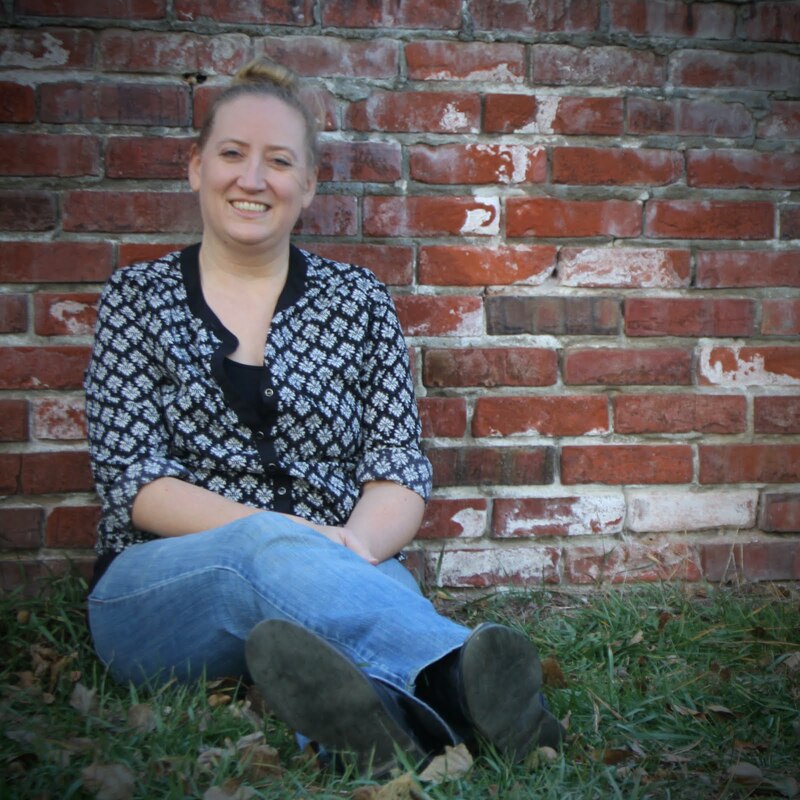 Her abductors are two boys of her same age and they have taken her to another period in time. To be exact, they land in Time City, a place created to monitor history. These two boys, Jonathan and Sam, know that something is going wrong with history and they grab Vivian in the hopes of making things right. There is only one thing . . . Vivian is NOT the right girl! 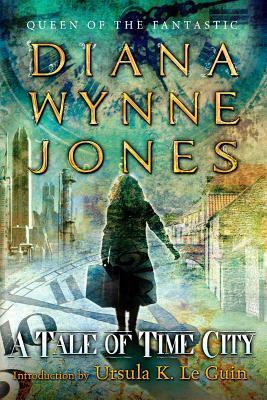 I read this book for We Be Reading's DWJ March, a month to celebrate the author Diana Wynne Jones. As I read more by DWJ, I see why Kristen devotes an entire month to this amazing woman. In A Tale of Time City, she brings readers to a complicated time in history to an even more complicated time outside of history to worlds in future times. It's a roller coaster ride of time traveling action and I haven't even had the chance to mention the actual action in between the traveling of time! I thoroughly enjoyed the ride, but with all the complications, I think a re-read would serve well to really understand all of DWJ's brilliant world-building to its full effect! I liked it the first time around. I think with a second read, it would only get better. Have you traveled to Time City and beyond? What did you think? It WILL get better on a second read! I am as zealous and wild-eyed a proponent of DWJ as Kristen, and I am always saying Diana Wynne Jones is better on a reread. She's often great in the first place, but I never like her books as much the first time as I do on subsequent rereadings. Jenny @ Reading the End ... So very good to know! I am still very new to DWJ, but have really enjoyed everything I have read. In fact, one of her books made my all-time favorite list and I can't wait to re-read that one!! Very nice blog. I found your link on the post Damian has in google+. Going to follow via e-mail if I can. Elizabeth ... Welcome! I think I may be following you already, but I will check my list! I do have an email subscription link on the right sidebar. If you have any questions, just let me know. 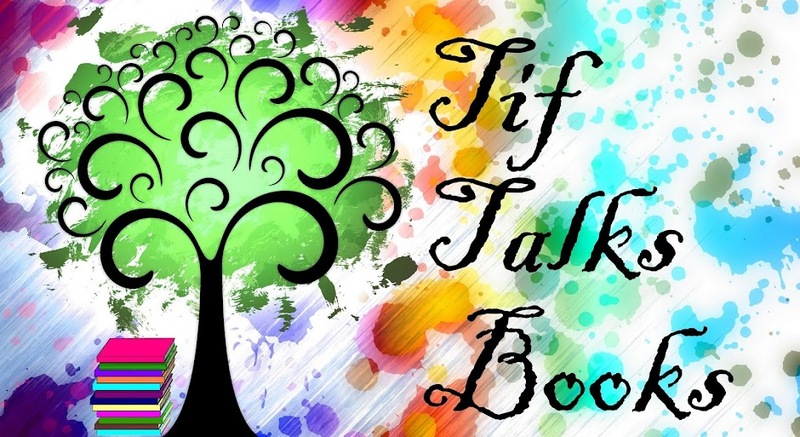 I look forward to chatting books with you! The first time I read this one, I *almost* understood everything that was happening. The second read a couple years later was amazing. It just all clicked into place. That's what I think is the best thing about DWJ stories -- the layers. The first time through you fall for the characters and you feel the rush of her whirlwind endings. The second (or more) time through, you really start seeing the details in the plot and you get to appreciate how complex but tight her stories really are. Sigh. I love her!